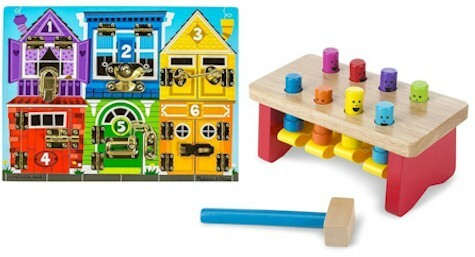 As one of their Gold Box Deals of the Day (8/30/16), Amazon has got these Melissa & Doug toy bundles on very steep discount. 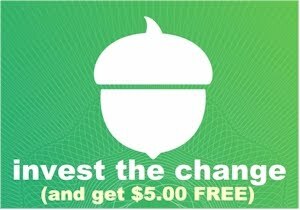 Remember, these prices are good today only. They started out with four bundles, and one sold out within hours, so if you are interested in any of these, I wouldn't wait on it too long. 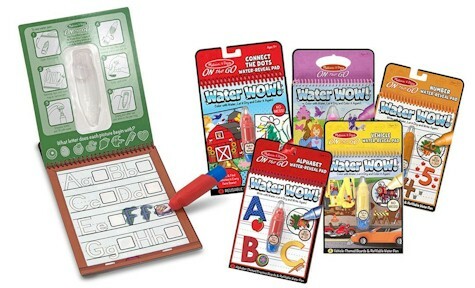 Melissa & Doug Water Wow! 5-piece Bundle for $18.99 with free Prime/SuperSaver shipping (normally $24.95). 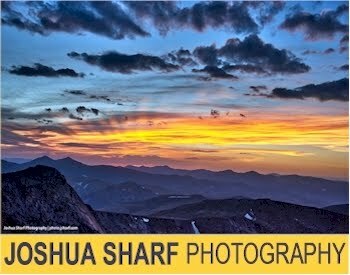 5.0 out of 5 stars over 1 customer review. 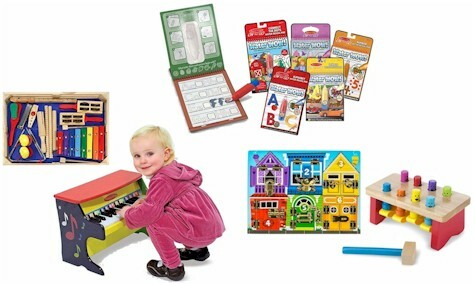 Melissa & Doug Music Bundle for $73.99 with free Prime/SuperSaver shipping (normally $119.98). 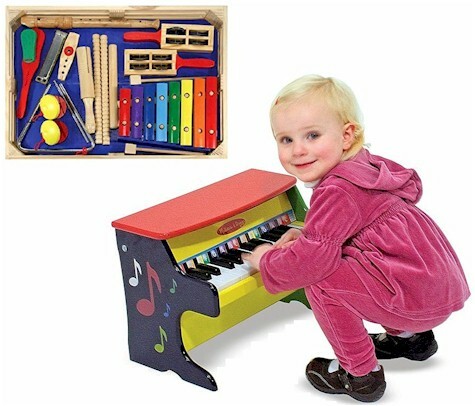 Melissa & Doug Water Infant/Toddler Bundle for $24.99 with free Prime/SuperSaver shipping (normally $41.98). This is an Amazon #1 Best Seller.